Capture everything you aim at with a full range of specs. Camera shake is reduced for any lens attached to the camera. 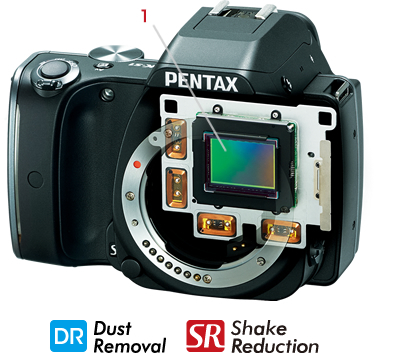 The shake reduction mechanism is built into the camera body. In this way, camera shake is reduced for any interchangeable lens. Shake reduction effects operate in 3.5 steps*. This model is also equipped with a DR cleaning mechanism that uses the high-speed vibration of the SR unit to remove dirt and dust. Accurately capture even fast-moving subjects. The max.shutter speed is 1/6000 sec. 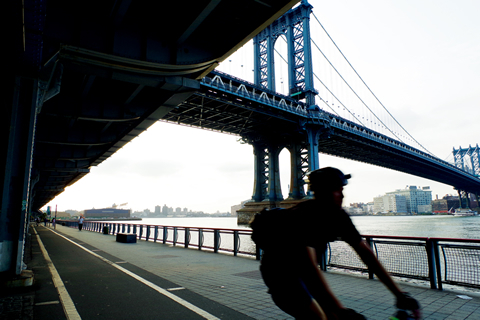 This feature makes it possible to capture sharp, crisp images of fast moving subjects in sports and vehicles. Capture the best shot in continuous shooting. The maximum high-speed continuous shooting speed of 5 . 4 fps shows its true ability when shoot ing moving subject. It allows you to capture the best moment. Accurately and quickly capture subjects. The SAFOX IXi + is used in the AF sensor module. This feature enables fast, accurate focusing. 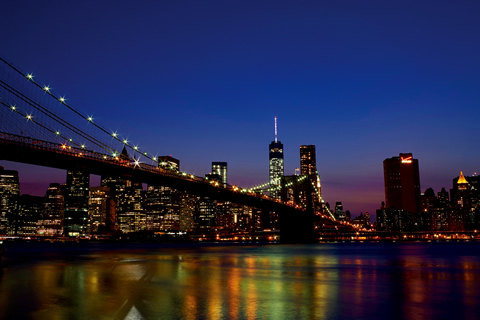 The 11 AF sensors points let you freely compose shots . 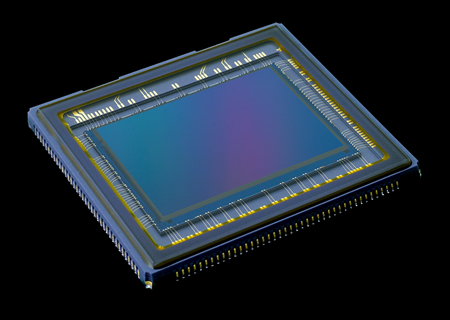 Nine of these sensors are cross-type sensors that assist in catching subjects more easily. If you choose the select-area expansion function, the surrounding AF points will assist in continuing to track the subject even if it moves away from the selected points. 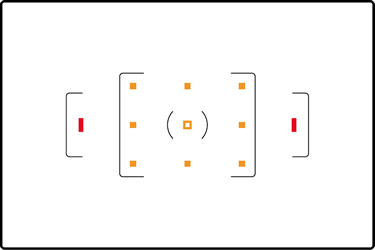 * Nine cross-type sensors ( ) are positioned in the middle. * In addition to Auto ( 1 1 points) , there are other AF area selections such as Auto (5 points), Select , Expanded Area AF (during Continuous AF only), and Spot. Because the set mode is illuminated, you'll always know the mode at a glance. This camera features 10 different shooting modes. 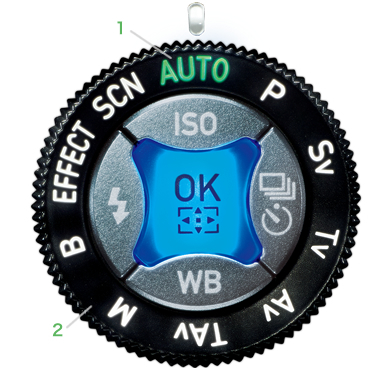 When the mode is set , it is illuminated on the dial so you can accurately change settings even in the dark. 1＝Set mode illuminated in green. You can leave settings up to the camera even in scenes where exposure is diffcult. The screen is divided into 77 segments for more fine-tuned metering. The general exposure is determined from information about the subject position and distance. The cor rect exposure can be obtained even in backlit situations or scenes with large differences in contrast. *Center-weighted metering and Spot metering are also available. Full-featured Lens Correction assists in better image quality finish. The camera corrects various issues such as distortion and color bleeding due to lens characteristics, loss of peripheral l ight , and loss of resolut ion due to stopping down the aperture. A higher level of digital image quality is achieved through Color Fringe Correction during RAW development and Color Moiré Correction when editing images. A new 20. 12 effective megapixels . Wi th the new CMOS image sensor with AA-filter-design, details are sharply captured in high resolution. 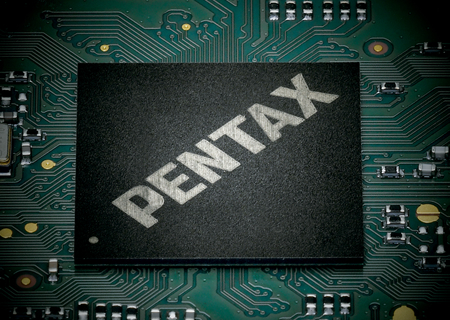 A new imaging engine is also used for PRIME MI I . With a synergy between the sensor and engine, beautiful depiction with minimal roughness, transparent colors and a natural sense of details is possible even at high ISO speeds.